FireCloud now shows a more helpful error message if you manually load a nonexistent method in the Method Repository, for instance, if you had a browser bookmark that is no longer valid. 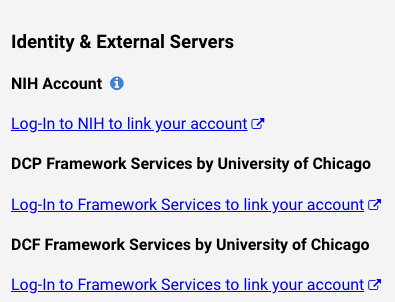 The help link in the "Import Metadata" modal of a workspace now links directly to the relevant page of the user guide, instead of linking to the user guide's homepage. When viewing FireCloud in a small-width browser window, the secondary navigation tabs inside a workspace now wrap instead of extending off the screen.